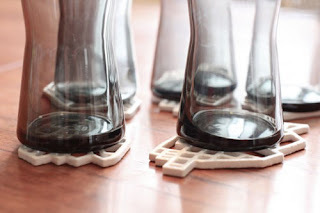 The National Design Collective: Coasters are a good idea! 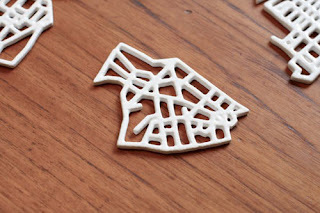 I am really digging these Oslo city neighbourhood coasters that are available at Shapeways by Studio Hansen. 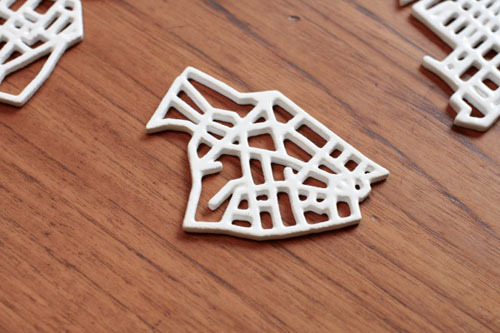 The six separate neighbourhoods can be placed together to form a small portion of the full city map. But for some reason you can not buy the full set of six. Instead they are available by neighbourhood.